Sculpt your physique like you never thought possible! 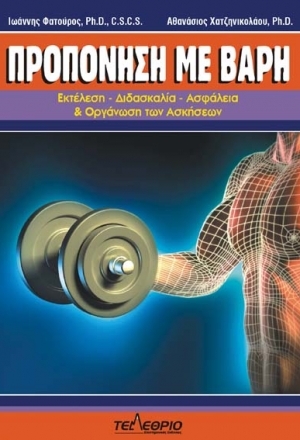 With full-color, detailed anatomical illustrations of all exercises, combined with step-by-step instructions on proper execution, Bodybuilding Anatomy is the ideal resource for gaining mass and achieving the definition you desire. Focusing on the primary muscle groups of shoulders, chest, back, arms, legs, and abdomen and targeting muscle zones and hard-to-work areas, Bodybuilding Anatomy can make the difference between bulking up and sculpting an award-winning physique. 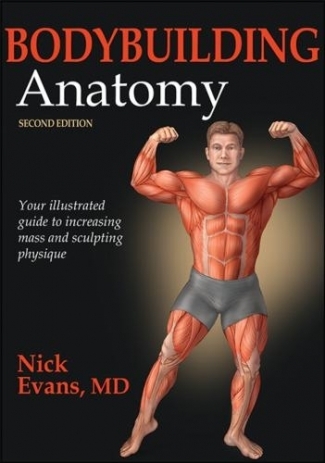 In this new edition of his best-selling book, Dr. Nick Evans provides 100 primary exercises, along with 104 variations, to ensure you achieve the results you need when, where, and how you want. You’ll also go beyond the exercises to see the results in action. Illustrations of the activated muscles in the most popular poses show you how each exercise is fundamentally linked to competition. Whether you’re seeking to begin your training or have been competing for years, you’ve come to the right place. 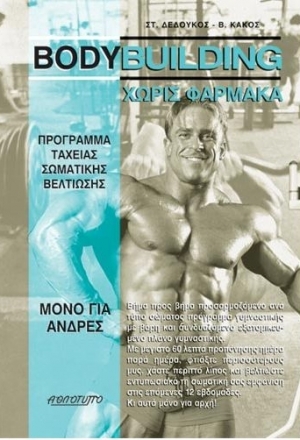 Discover what countless bodybuilders and dedicated strength trainers already know. Bodybuilding Anatomy is the ultimate training guide—one you can’t afford to be without.